Cyber crimes are also commonly referred to as computer crimes or network crimes. All of these terms essentially refer to crimes that involve a network of computers. Federal cyber crime laws impose steep fines and serious prison time penalties on those convicted of federal cyber crime offenses. 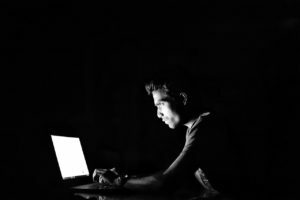 The federal cyber crime laws cover a long list of offenses and can be challenging to digest without the assistance of an experienced cyber crime lawyer. Having a basic understanding of the types of cyber crimes and extent of the consequences you could be facing upon being charged with a federal cyber crime is a good starting point in thinking about your possible defenses. The cyber crimes lawyers at the Law Offices of Brandon Sample have valuable experience in defending those accused of these major crimes and will work with you or your loved one in strategizing a legal defense that works for you. Cyber crimes typically rise to the level of a federal criminal offense because they involve the internet by their very nature. Given that the internet is considered a means of engaging in activities that affect interstate or foreign commerce, the federal government can be involved in enacting statutes against these crimes and prosecuting offenders. However, if it is the very rare case that the scope of the criminal activity involving a computer occurred only within one particular state, the offense would have to be prosecuted solely at the state level. Conspiracy to commit or an attempt to commit any of the above federal cyber crime offenses are also covered under the CFAA and are subject to the same criminal penalties as outlined below. If you are under investigation for, or have been charged with, an offense listed above, you need to consult with a cyber crime lawyer as soon as possible. Pursuant to 18 USC 3282, the statute of limitations for prosecuting a federal cyber crime is five years from the date of the criminal activity. This is irrespective of the type of cyber crime. This means that if the federal government waits longer than five years to indict an individual who was allegedly engaged in computer fraud, the charge may not be pursued. If you find yourself in this circumstance, contact the cyber crime lawyers at Brandon Sample PLC to raise this defense on your behalf. Federal sentencing guidelines recommend a prison sentence of up to 20 years for those convicted of cyber crime offenses. If the offense results in the death of another person, then a defendant convicted of the crime could be sentenced to life in prison. This is irrespective of the type of cyber crime. The penalties for a cyber crime conviction are not as harsh for a first time offender or someone who has never been convicted of a crime involving computers. Federal sentencing guidelines recommend a prison sentence of up to 10 years for those first time offenders. Even still, consulting with a cyber crime lawyer can greatly reduce your criminal liability. The amount of the fine imposed for those convicted of these crimes will depend on how much damage the criminal activity caused to victims as well as how much financial gain the offender was able to make from the offense. Pursuant to 18 USC 1030(g), victims of cyber crimes may bring a civil lawsuit against the offender to recover damage incurred as a result of the fraud. Any civil judgment that a defendant is required to pay to the victim would be in addition to the federal fines that could be imposed upon a conviction. 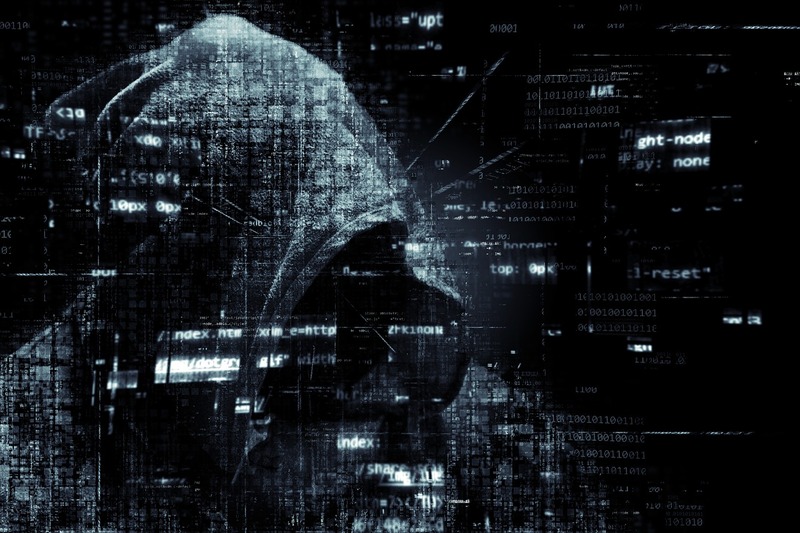 By speaking with a cyber crime lawyer as soon as possible, you may be able to mitigate both the criminal and civil liability to which you are exposed. If you or a loved one are facing a federal charge or conviction for a cyber crime offense, the Law Offices of Brandon Sample should be your first call for quality legal representation that you can depend on in your time of need. Facing federal prison time is a difficult situation to find yourself in, and you need competent legal representation to fight your way through it and piece your life back together on the other end. Time is not on your side if you are looking to put together an effective legal defense to these serious federal charges. Call the cyber crime lawyers at the Law Offices of Brandon Sample today at 802-444-4357 (HELP) for an initial consultation on your federal case and to learn how attorney Brandon Sample can serve you in this challenging situation. Competent, experienced legal representation is only a call away.